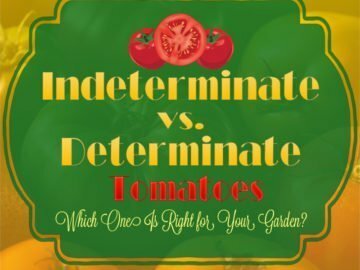 Looking to extend your growing season? 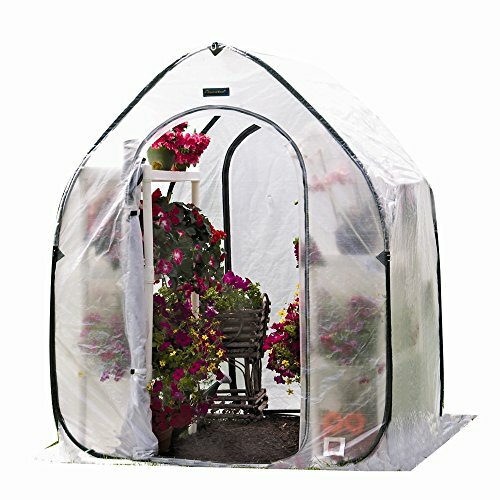 The Flower House FHPH130 PlantHouse 3 Pop Up Plant House is the ideal portable small greenhouse. 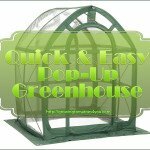 This portable pop up greenhouse is a great idea to start your plants early in the spring. 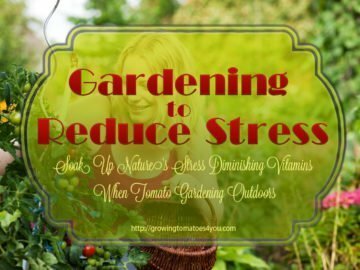 It will keep your seedlings warm and humid until it’s safe to put them outside. 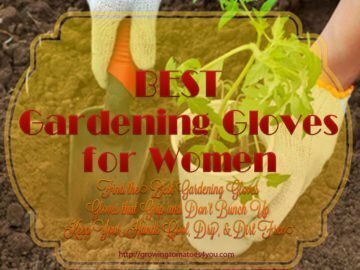 It’s also ideal for keeping your sensitive plants warm and helps them thrive when the weather just refuses to warm up. The Flower House FHPH130 PlantHouse 3 Pop Up Plant House has a unique design that makes it one of the easiest greenhouses to set up. 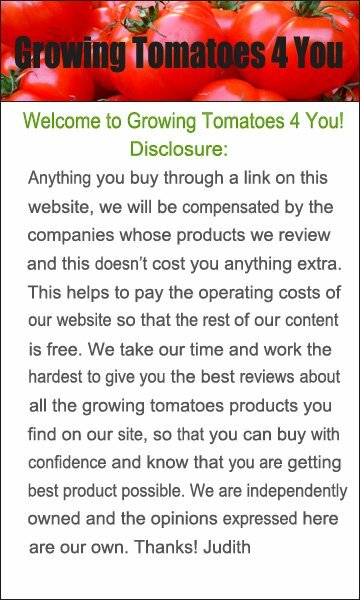 The portable pop up greenhouse can be set up on soil or hard surfaces in minutes. 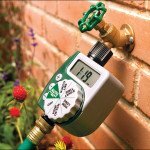 You set it up in your back yard or on your patio, deck, lawn or even on your driveway. 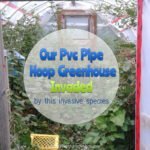 The Pop up Planthouse is built to last and made using Gro-Tec material that is UV resistant and is made with rip top protection for a longer product life. The Gro-Tec rip stop material is not only great for longer life but it also diffuses the light which helps to promote plant growth. 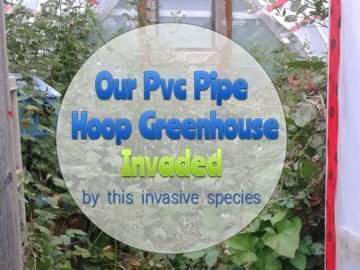 The Flower House FHPH130 PlantHouse 3 Pop Up Plant House promotes a superior growing environment for your seedlings or other plants as it maintains high humidity levels inside the greenhouse. 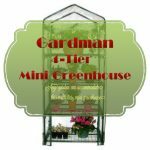 This portable greenhouse is not only easy to set up but when you are finished using it comes down just a quick. 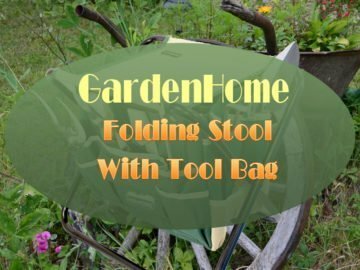 You can then fold it up easily and place it in it’s compact storage bag.This make is so easy to transport and store. 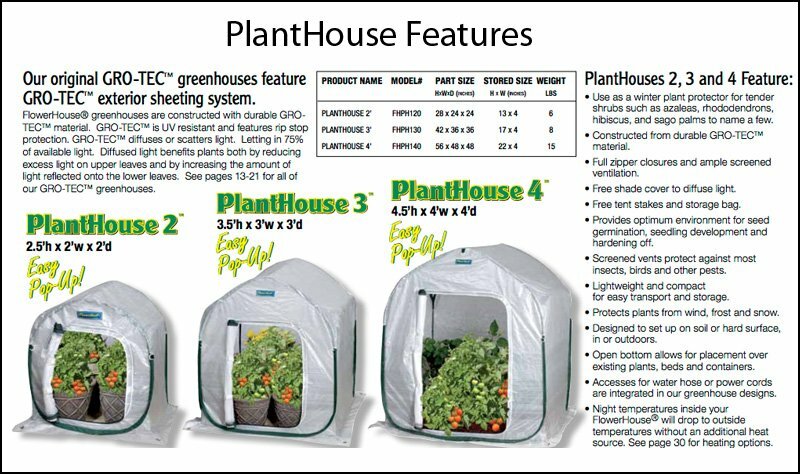 I really like these Planthouse pop up portable greenhouses they work fantastic for starting my tomato plants on my patio and deck. Once you try one you’re going to want to buy a few, I know I did. 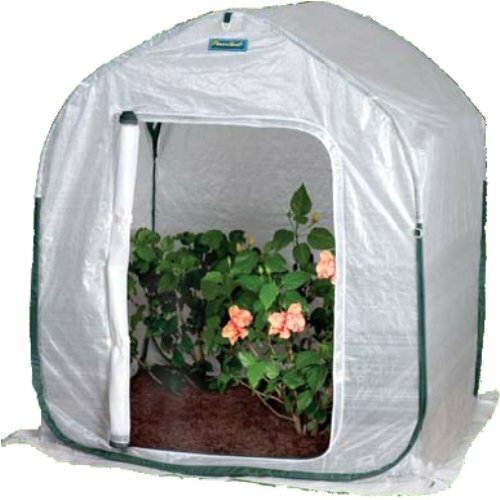 The Flower House Plant House Pop Up Plant House comes in four sizes ( 2 foot, 3 foot, 4 foot and the 5 foot) besides the Flower House FHPH130 PlantHouse 3 Pop Up Plant House which is the 3 foot by 3 foot portable greenhouse model. 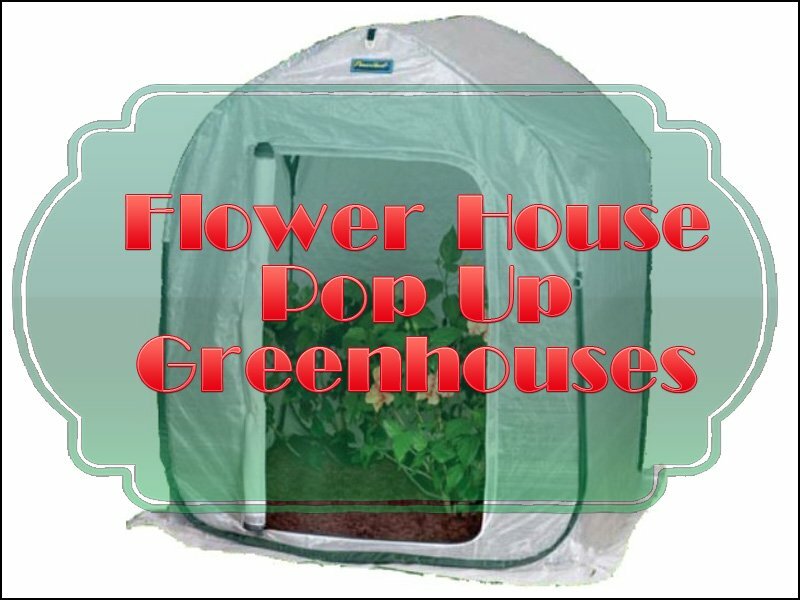 Having trouble putting your portable pop up planthouse back in its storage bag? 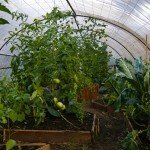 I found a video that basically shows you how easy it is to set up and take down your portable greenhouse and store it away. 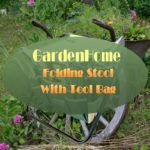 If you need more help you check one of my other pages and follow the step by step folding instructions for putting this greenhouse back in it’s carrying bag.